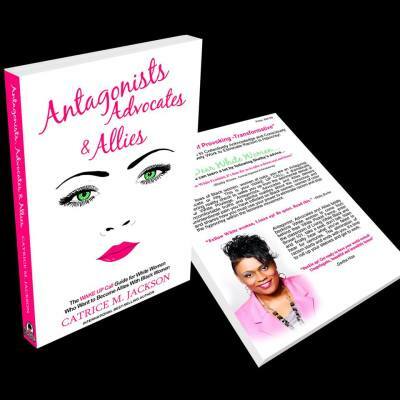 Catrice M. Jackson is the Global Visionary Leader of the Awakened Conscious Shift, the CEO of Catriceology Enterprises, an international speaker, and a best-selling author, is a straight up, on the rocks with no chaser voice for racial justice who is unapologetic and unflinching with her anti-racism message. Catrice is strong medicine and serves up hard truths necessary to eliminate the lethal infection of racism from humanity. She realizes that her approach may be rebuked and her flavor undesired. Catrice knows she is not for everyone and that everyone won’t like her, and she is unbothered by both. She is unmoved by naysayers and does her work authentically and unapologetically with a revolutionary spirit and believes that justice is love. So you've realized that as a white woman you've got some work to do personally and socially to confront racism and you desire to use your voice for racial justice. That's fantastic! And you know you want and need to do this "work," but don't know where to start or how to begin. 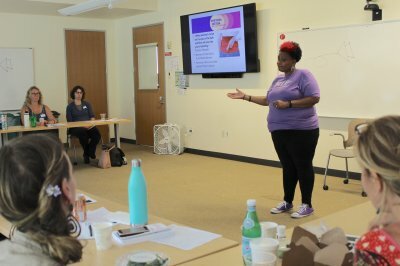 And if you're ready to dedicate yourself to confronting and eradicating racism personally and socially, no matter what, then a workshop and or online workshop is perfect for you. Do you have an anti-racism plan? - Business Owners & Entrepreneurs: You may think that YOU don't need an anti-racist plan, but if you don't have an Anti-Racism plan... you plan to be racist. It's true. If you do NOT have a plan in place to be anti-racist as a business owner, racism will emerge in your business practices and your clients will FEEL it. 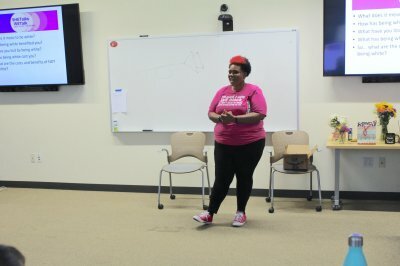 Diversity and inclusion strategies are NOT enough. You need an anti-racism plan for your business. Hire Catrice to help you create an inclusive Anti-Racism Plan. Racism can be deadly. And to eradicate it, it requires strong medicine. Catriceology serves up anti-racism education with a no nonsense, candid yet compassionate approach that's transforming lives from the inside out. 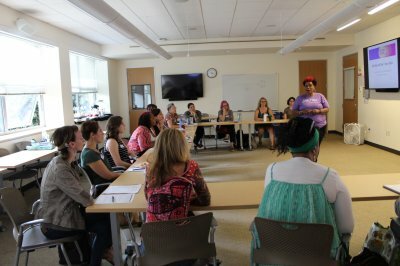 Women who attend her workshops become NEW human beings . A 30-Day Crash Course for White Women: If you're still struggling to build STRONG, non-oppressive relationships with black, brown, and Native women and want to learn how to engage with them in a way that nourishes instead of antagonizes this course is for you. 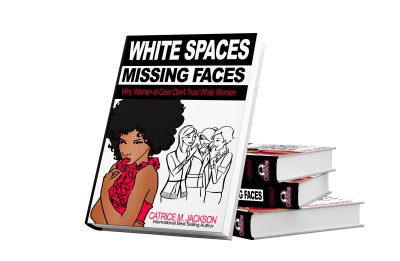 You'll also learn how to eliminate your blind spots so you can effectively engage with black women to create trust, racial harmony and relationship progress instead of pain (interpersonal violence). You’re not MAGIC for nothing! When Becky comes to Deny, Defend, Derail, and Destroy, you can whip out The Four D’s for Defying the Beckery. 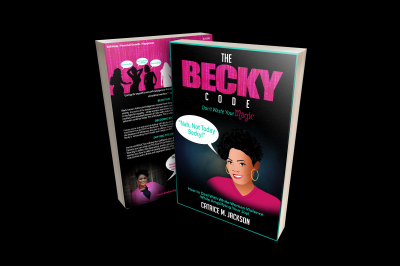 The Becky Code teaches you how to defy her deadly weapons, resist her wrath, and activate your magic to not only survive, but to thrive and experience deep, rich, and abundant joy!